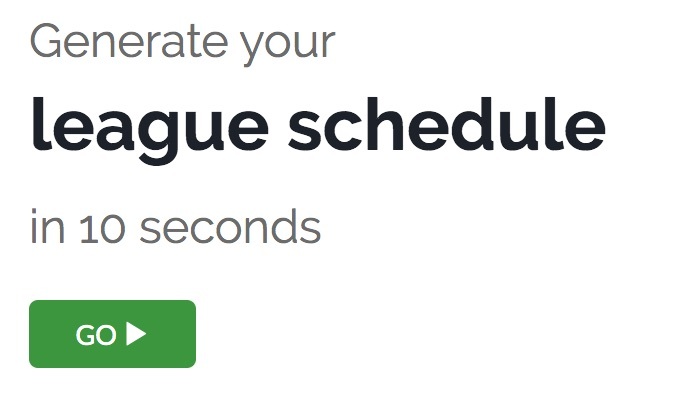 Create tournament and league schedules fast! Stop wasting time and start using the #1 schedule maker today. The best schedule maker I've seen. So user friendly. So clear and concise. I'm happy I signed up! Our round robin fixture generator is free to use. For simple round robin league schedules, our LITE schedule maker is the fastest and simplest fixture generator you'll find. 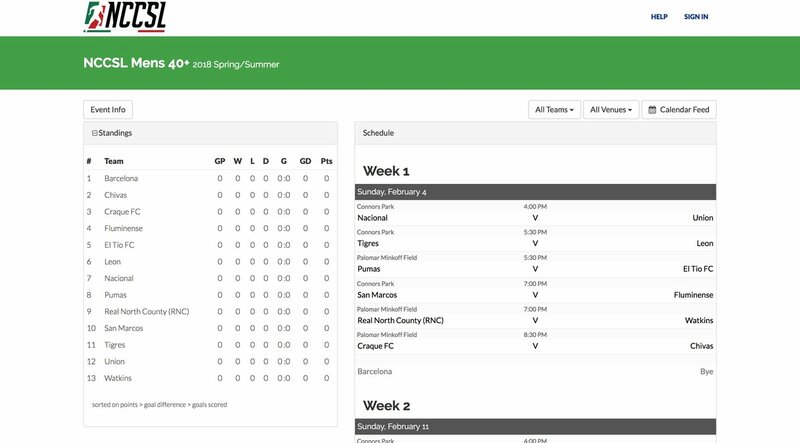 Get your fixture list in seconds, then customize team names and game times. FREE schedule maker for up to 25 teams. 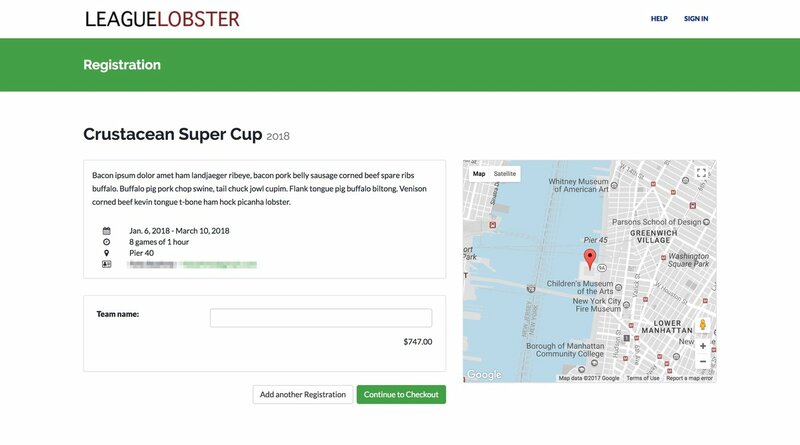 LeagueLobster was simple, easy to understand, and customizable. Team managers have the schedule and we're ready to roll. Thank you! 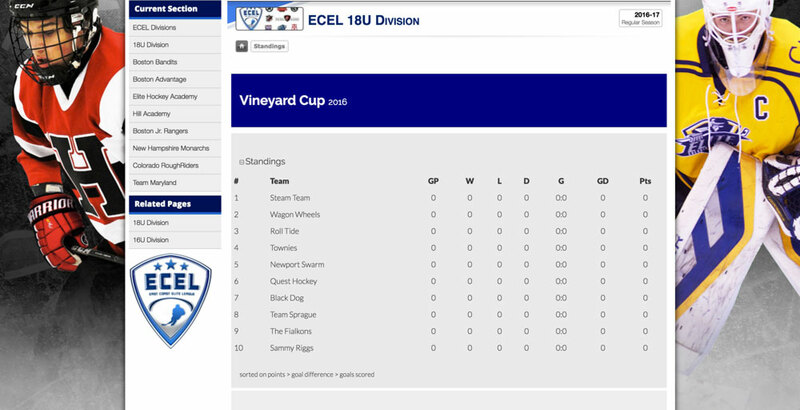 Separate teams into divisions and pools and specify a number of round robin games. Awesome software! Glad I found you! Define multiple playoff brackets for each division – with or without consolation games; single or double elimination. Probably the best tournament maker I've seen! 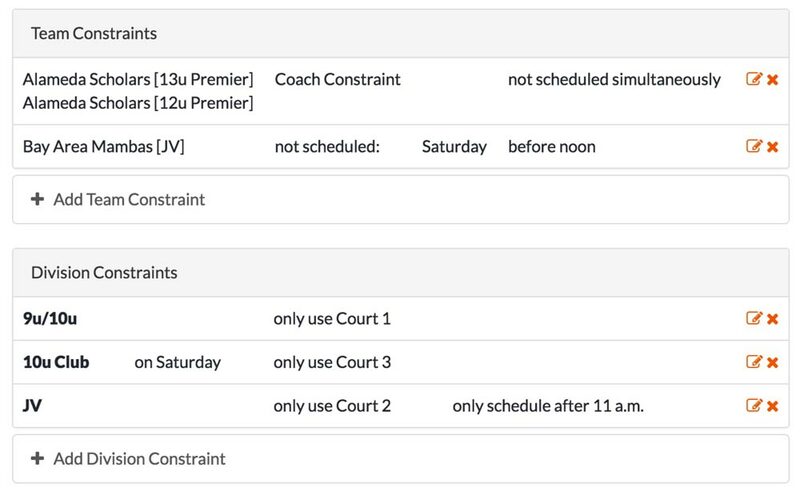 Enter coach, team, and division constraints and let our algorithm create a schedule that works for everyone. I'm amazed. This is the best thing I found in years of searching. Thank you so much! 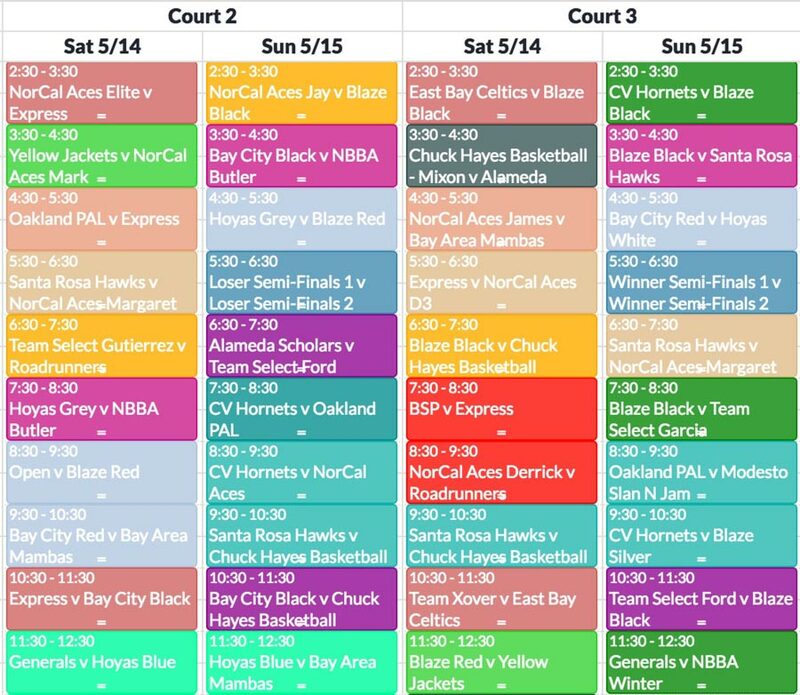 See your entire tournament schedule at a glance, color coded by division, and easily reschedule games via drag and drop. 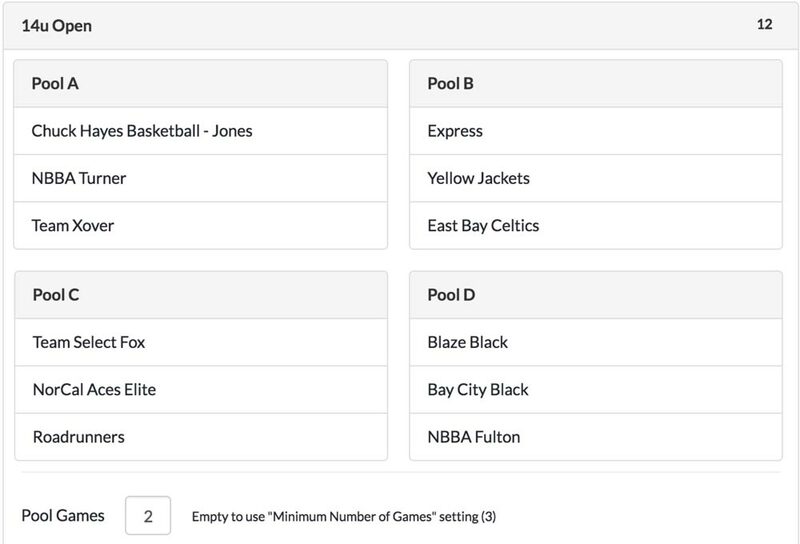 Sync your games to your calendar app and let your players subscribe to their team's calendar. Make it your own. Brand your public schedule page with your own logo and color scheme. 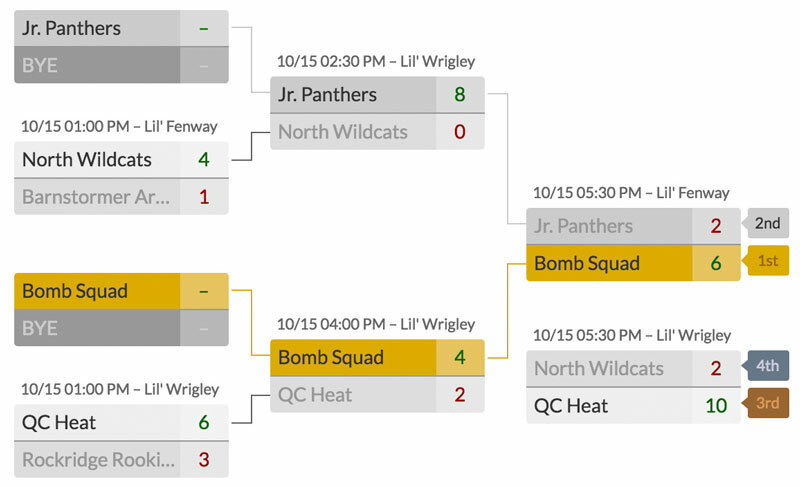 Mobile and print-friendly, with division and team filters for easy viewing. We love the product and folks have really appreciated the look and feel and we have gotten a lot of compliments so kudos to you. We are spreading the word about LeagueLobster! Sign up teams and players and collect registration fees. Our customizable registration forms let you collect all the info you need, including file uploads. All your upcoming, current, and past leagues and tournaments in one place. Prefer to keep users on your website? Simply copy and paste our embed code and display your schedule right on your own website. Export your finished schedule to CSV / Excel. Easily transfer your fixtures to SportsPress or other tools. 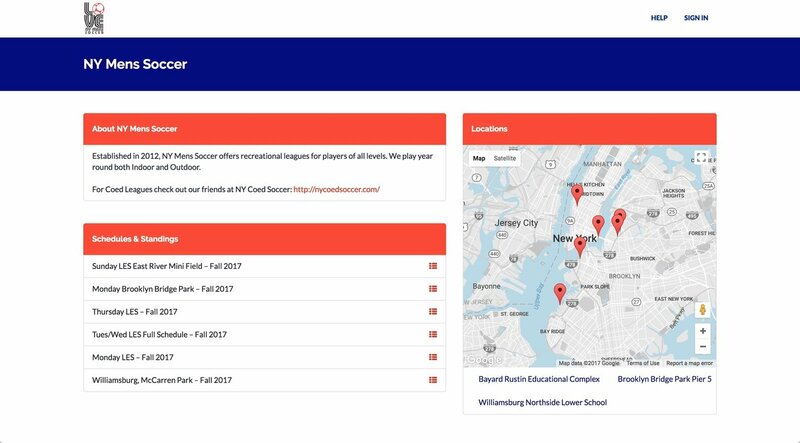 SportsPress is a free all-in-one WordPress plugin that helps sports clubs set up and manage a league or club site quickly and easily.